The front door design is the focal point in a house and probably the first thing guests notice while arriving in the house. Since it defines the whole of the house and definitely has to be inviting and beautiful. Ranging from the modern wooden paneled doors with a classic touch to designs such as snake prints, all are available. A garage door has to be large and covering fully, but making use of sconces can leave a lasting impact. You should also consider painting your already existing doors or maybe add new hardware for a better finishing off your garage doors. 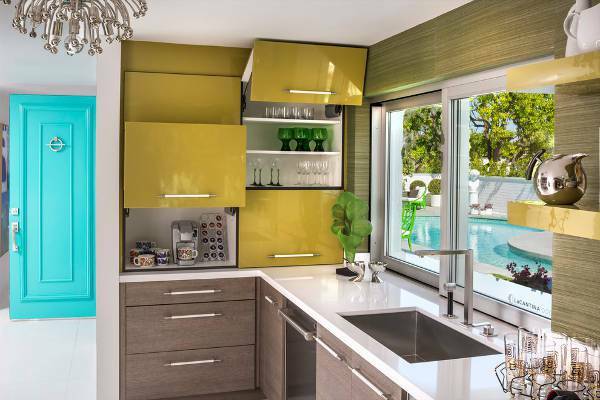 Cabinet doors make for a defining factor in your kitchen. They are also the most visible design element in a kitchen. You can choose a cabinet door design depending upon the style of your kitchen and in general your house. 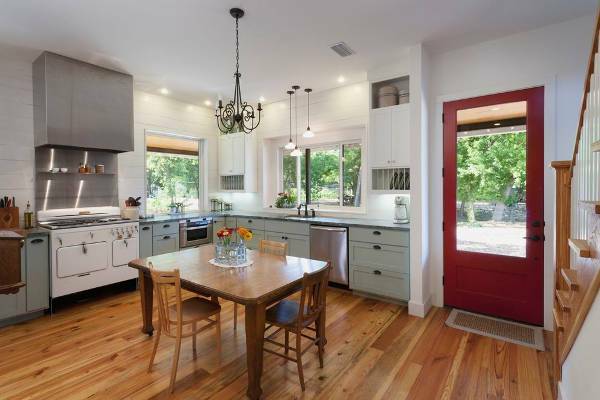 Shaker style cabinets are popular and look good in every kitchen. 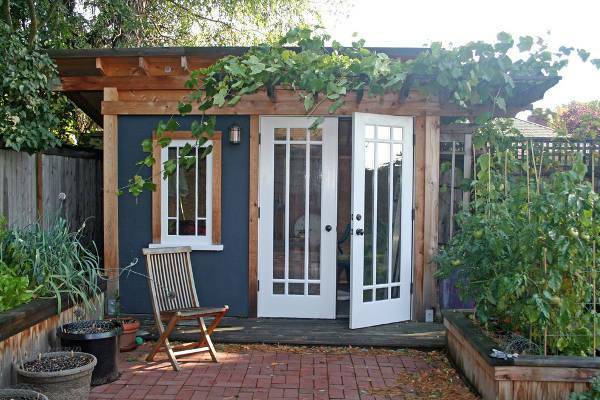 For your shed, having a durable and protective door is a must. You can buy them pre-hung or they can be customized. Whether you plan on replacing your old shed doors or making a new addition, whatever you choose to do, make sure that you make exact measurements so that it fits in properly. 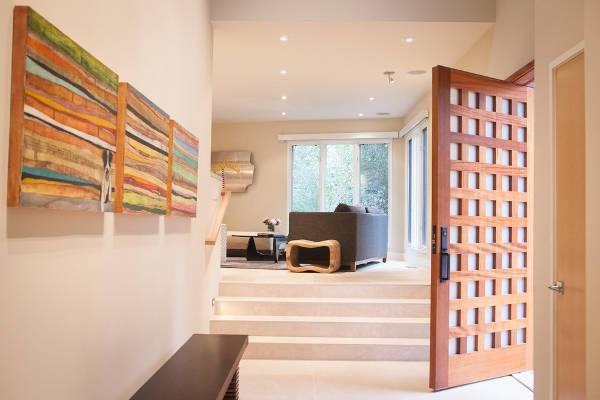 Modern day house owners are now choosing to implement door designs that are not just beautiful to look at but are also made with durable components to last longer and survive harsh weather conditions. Today, there are infinite design options available to choose! Doors are no more just meant for privacy, but today doors, be it in bedrooms or living rooms are becoming a major décor item. Doors are now being made with the usage of unique materials with innovative design elements that add a charm to the bedroom décor. Kitchen door designs vary from wood to glass made and many other such materials. A kitchen door is often omitted while designing a kitchen as there are open concept kitchens in trend but having a glass sliding door in the kitchen can be a great idea as the contemporary look is further enhanced with it. A patio provides an excellent view of the outdoors such as the setting of a sun or just clashing of the waves. 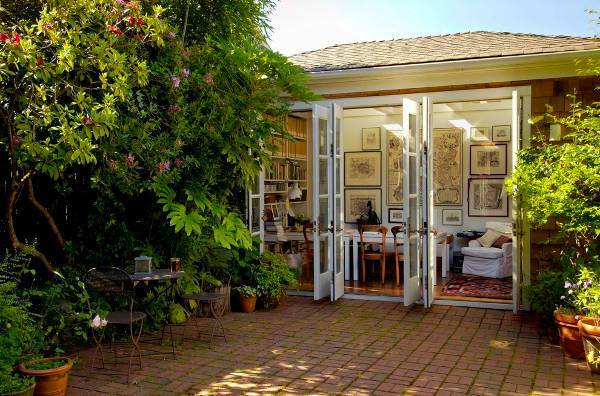 A glass sliding door in a patio is a brilliant idea as you can still enjoy the view outside despite closing the door. Bathroom doors are one of the most overlooked design elements but it plays an important role in the interior of the bathroom space. 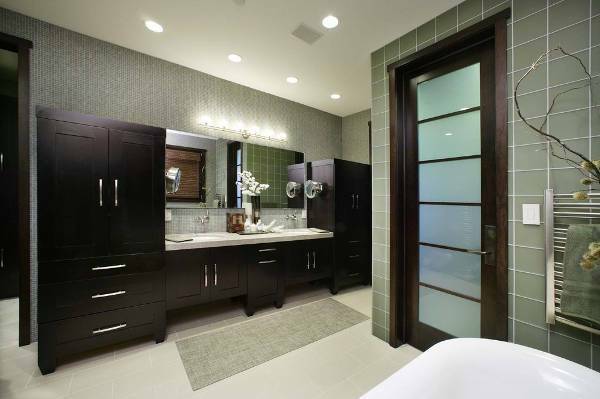 Frosted glass doors are a common option in bathrooms and it also is a beautiful design. Cellar doors have an old world charm and can be made of wood with a rustic appeal. 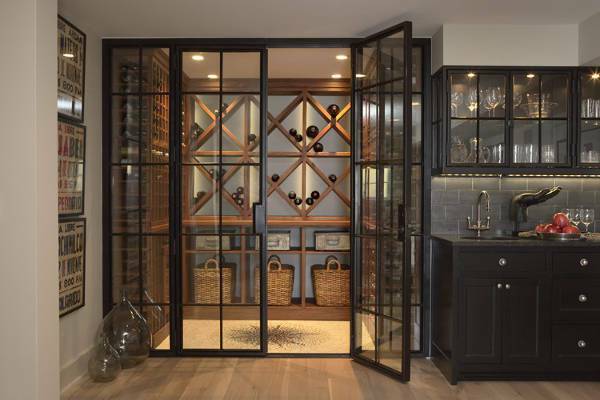 A wine cellar door or a gate made from wrought iron with intricate detailing can make for one excellent design. Closet doors can be cute and make one of the most defining factors of décor in a space. 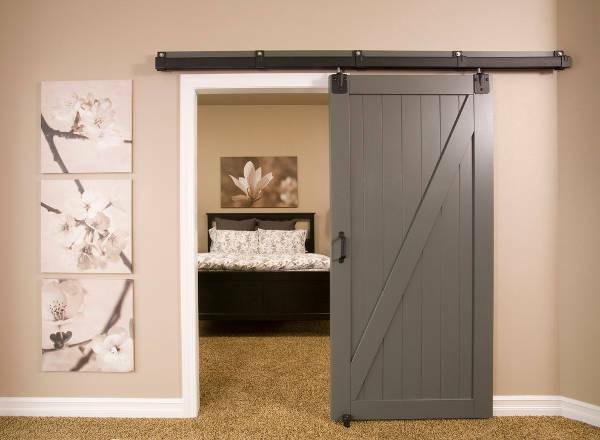 Sliding doors in a closet do not occupy much space and can be used in small rooms. 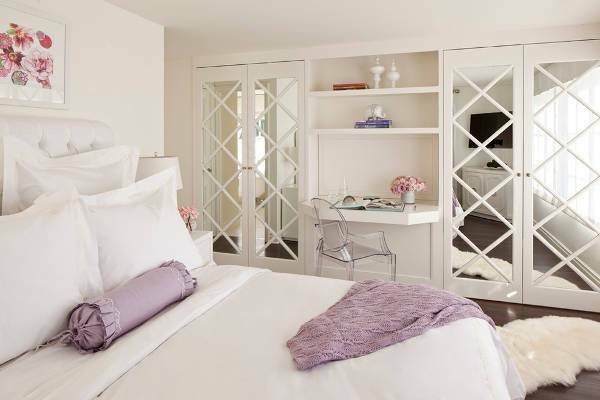 A glass or metal sliding door will do the trick in making your closet space look elegant. Traditional doors are made of wood and are large with intricate detailing. They are made available in single and double exterior door designs. Apart from wooden, glass doors are also commonly used in the traditional designs. Entrances in houses have to speak for themselves. The entrance of a house determines the rest of the house, thus it is essential that the entrance door has to be warm, welcoming and beautiful. 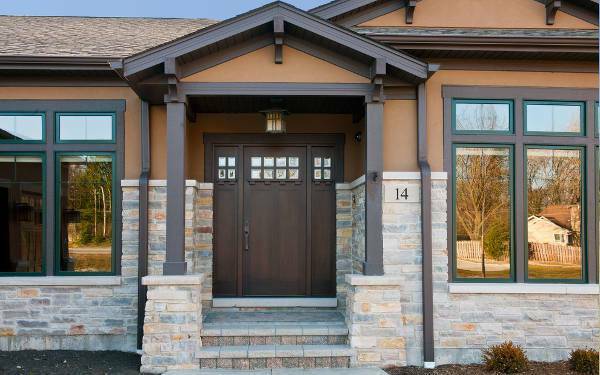 Choose a welcoming entryway door to ensure to the guests about the comfort of your house. Contemporary doors are minimalist, classy and elegant. 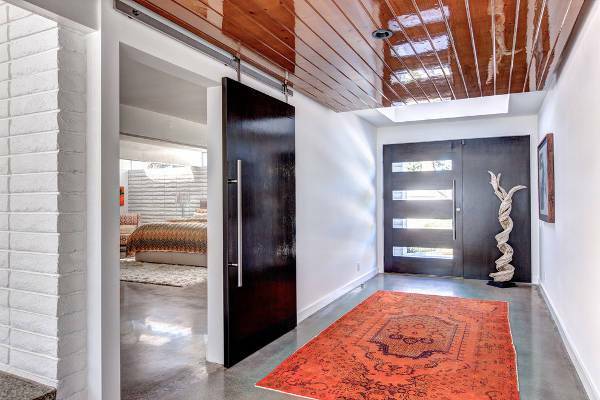 Modern interior homes choose to have contemporary door designs incorporated in all parts of their homes. 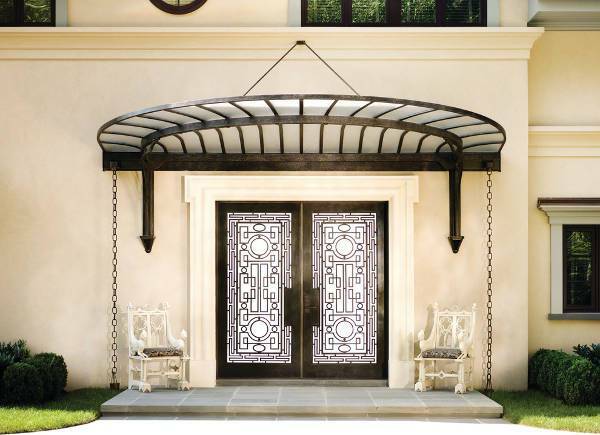 Ranging from flat paneled to the rails, there are several modern designs for contemporary doors. Modern day homes are integrating every single part of their homes with décor. 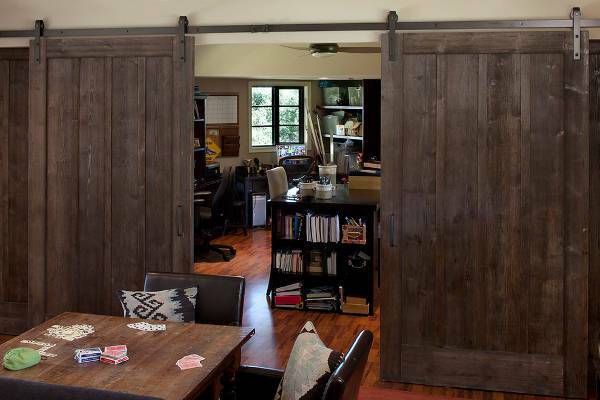 Doors are extremely functional and can be also a great décor accessory inside homes. You could draw inspiration from the above door designs and decide what kind of door can be chosen for a suitable place. Why are Door Designs Important? 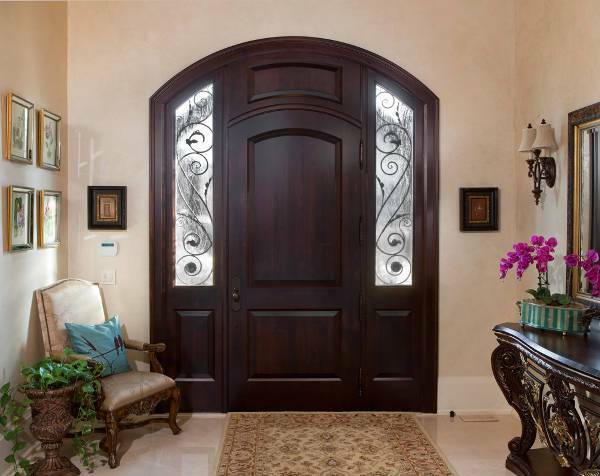 Door designs are very important because they make an integral part of décor in the house. They can be functional, and at the same time, they are used as a very important and defining piece of décor. Door designs are available in a myriad of designs and they contribute towards making the house look beautiful. The current trend in door designs includes wooden paneled doors, glass doors with wooden railing etc. There are also various prints that are used in doors such as snake print which is highly trending today. Matte finish doors in several colors are used for entrances.